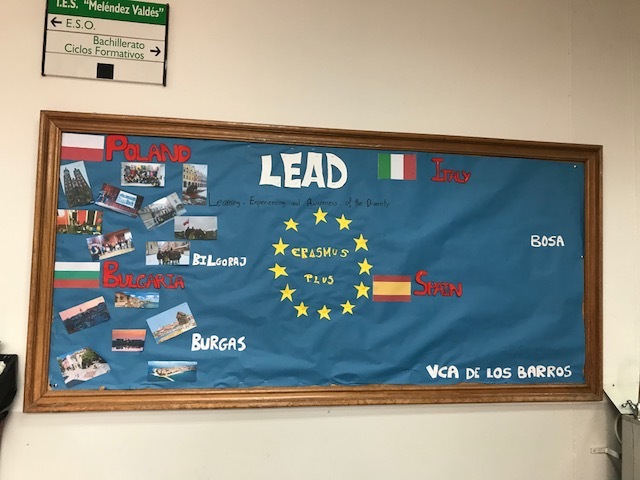 The program of Erasmus was an unforgettable experience. I have learnt a lot. I shared a lot of things of my European mates, they learned things of my country and I learned things of their country also. I would like to repeat it because I think that this type of things open our minds. 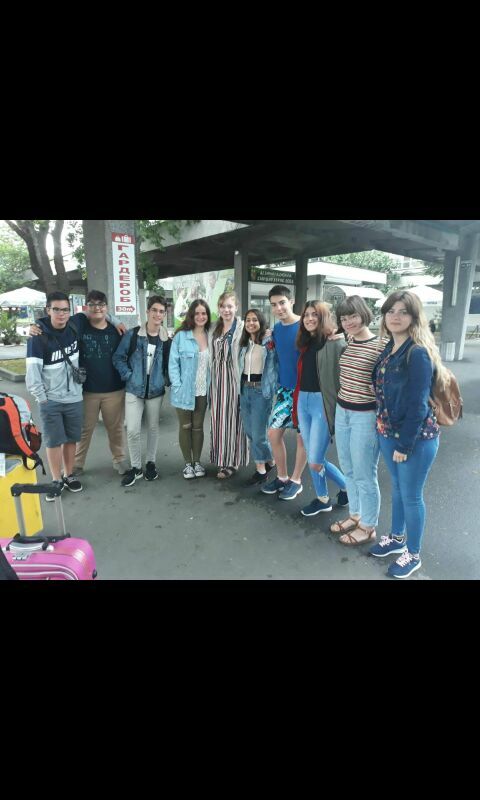 The Erasmus program was a nice experience for me, I had a great time with my colleagues from other European countries, and I made many friends there. I got to know the traditions of Bulgaria, and their typical food. Burgas is a very beautiful city and I really liked the “Sea Garden” and the beach. I liked practicing English every day. I would love to repeat this experience. In my opinion, these Erasmus projects are the best part of being students. They make you expand your knowledge not only from a classroom and meet people from other countries as their culture and language. 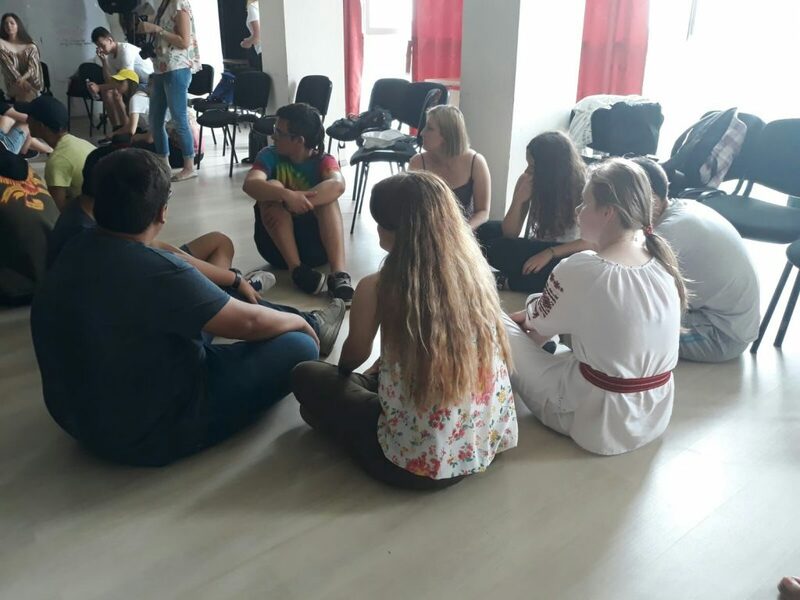 Bulgaria for me has been an experience that I would repeat, not only for all the people I have met but also for everything we have learned and the interesting activities that were prepared for us. 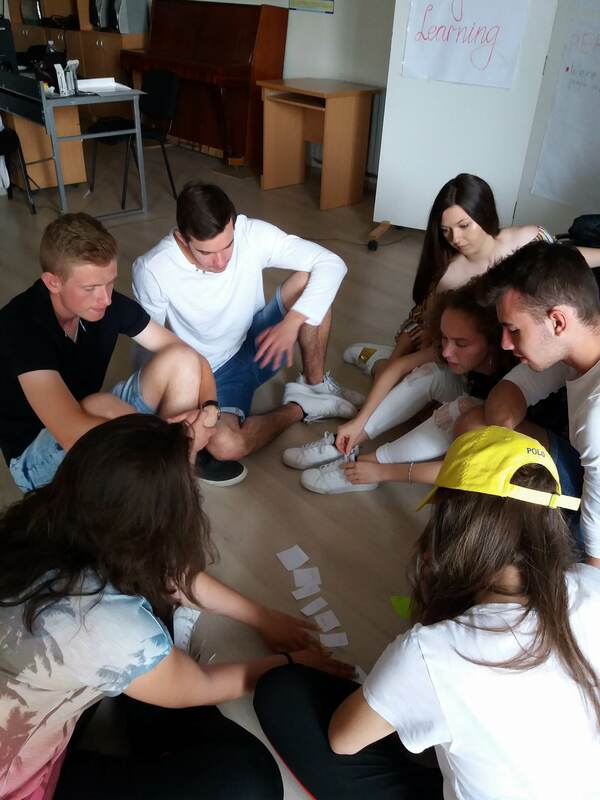 Organizing events to promote the topics of the project.